Look what we found! Here is an unadvertised deal. 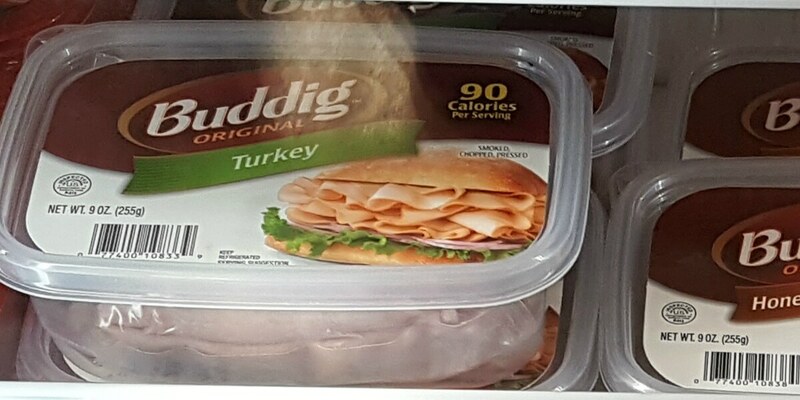 Through 5/13, ShopRite has Buddig Premium and Original Deil Meats 10 oz on sale for $2.50. We can pick these up for just $0.99 after coupon!